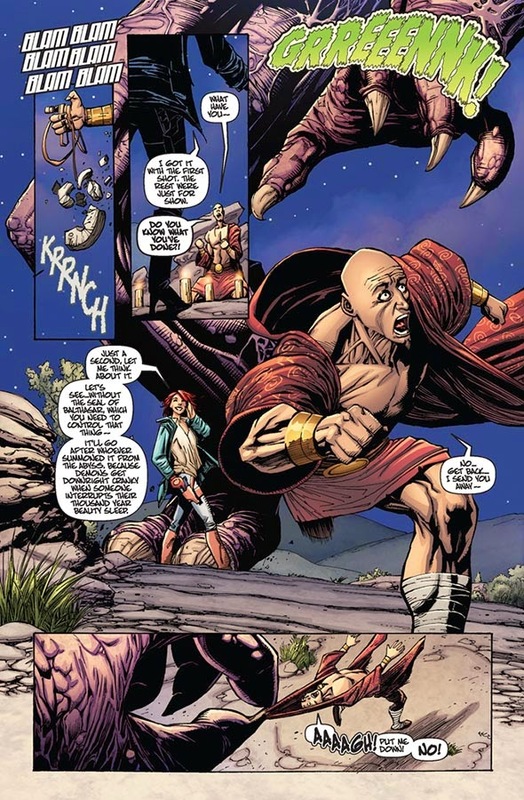 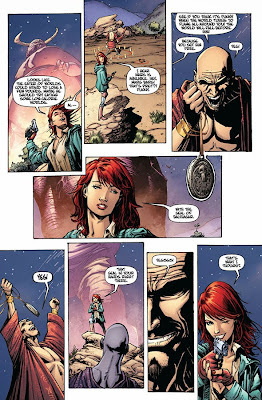 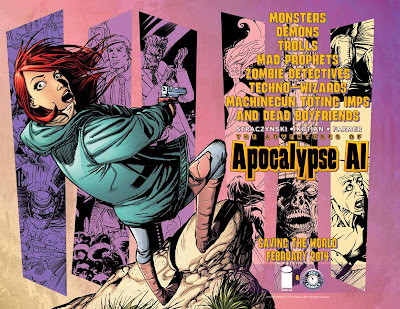 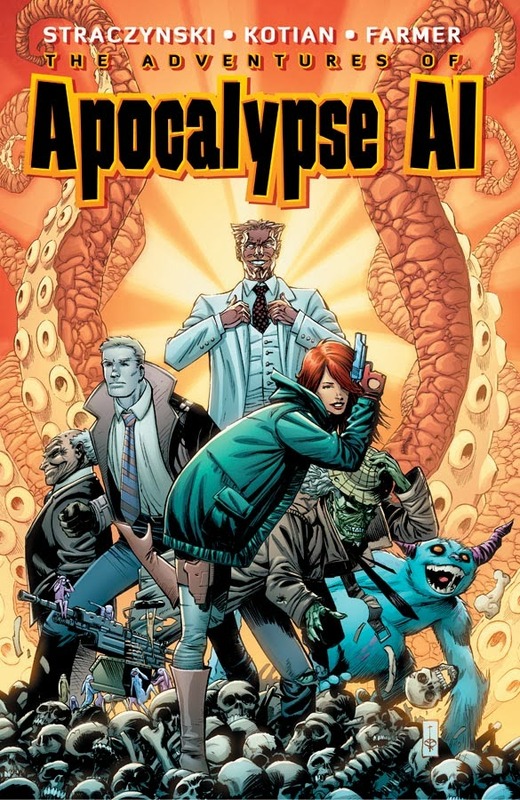 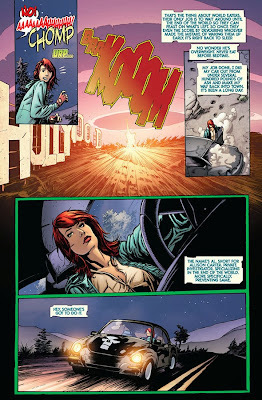 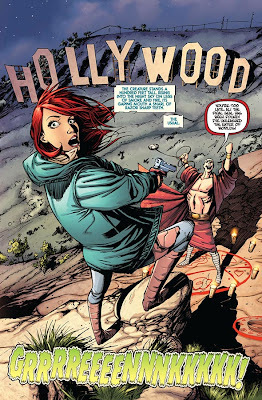 In 2013 MTV Geek announced plans to publish a new four-part miniseries entitled THE ADVENTURES OF APOCALYPSE AL, written by J. Michael Straczynski (SIDEKICK, TEN GRAND) and drawn by Sid Kotian (TWILIGHT GUARDIAN), with colors by Bill Farmer (EPOCH). 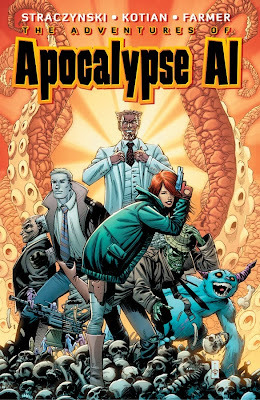 The series follows the action-packed, fast-paced, surreal, and comically strange tale of Allison Carter, a private investigator whose beat is the end of the world...or more precisely, preventing same. 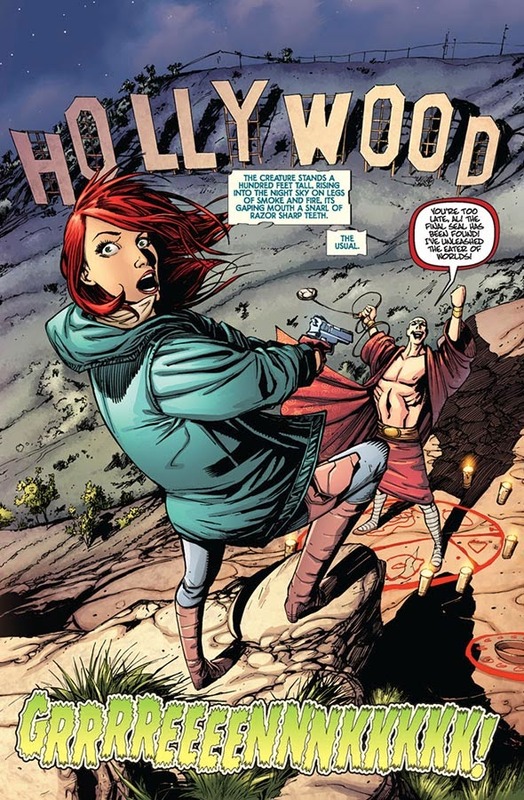 When MTV Geek closed its doors in October, imperiling the project, Joe’s Comics and Studio JMS leapt in to reacquire the material with the assistance of MTV’s Tom Akel.